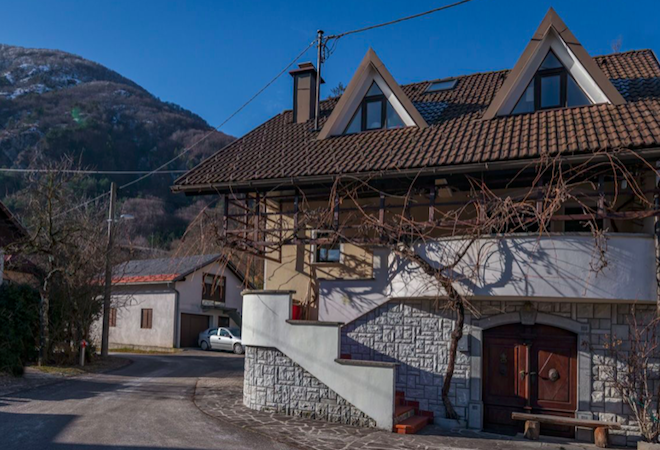 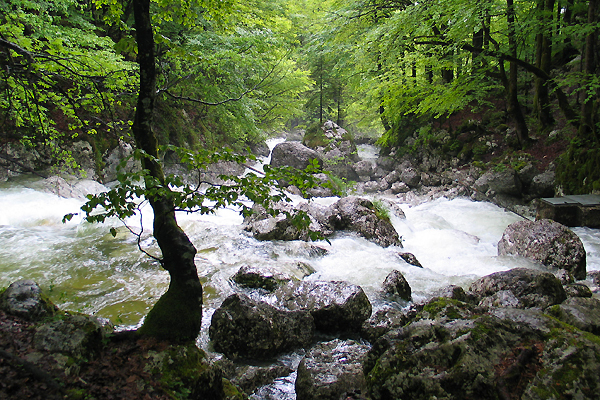 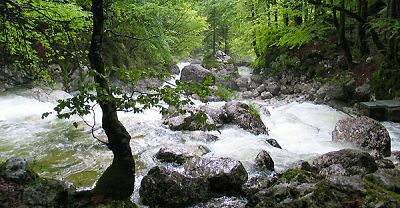 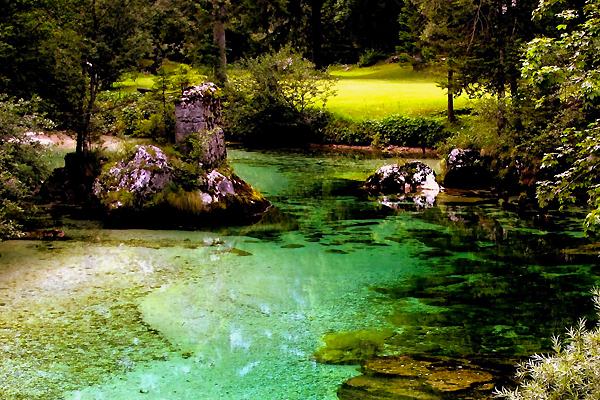 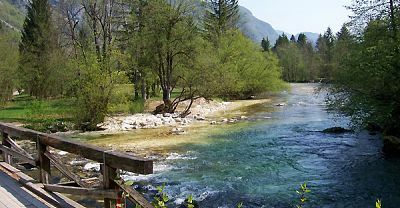 Finding its source under the Komarča Ridge, from springs fed by the Seven Lakes Valley, the Sava Bohinjka is better known as the Savica and features the Savica Waterfalls along its path until it reaches Lake Bohinj. 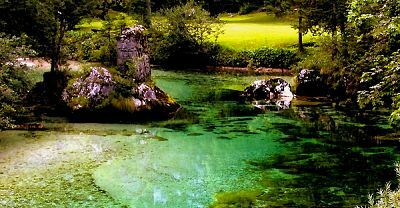 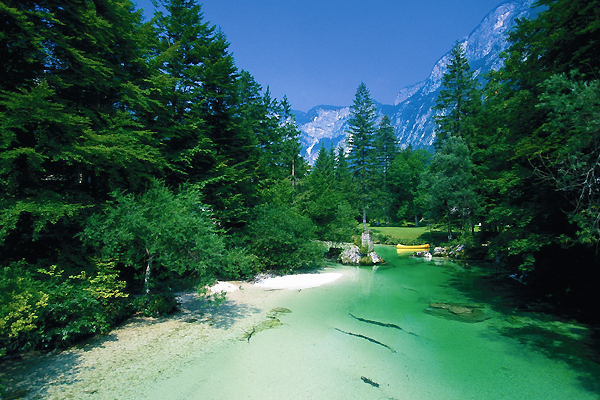 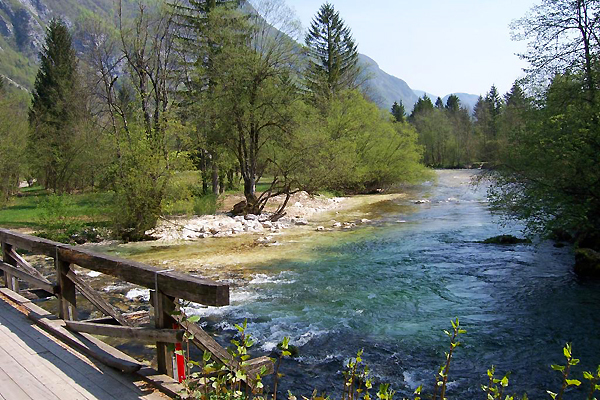 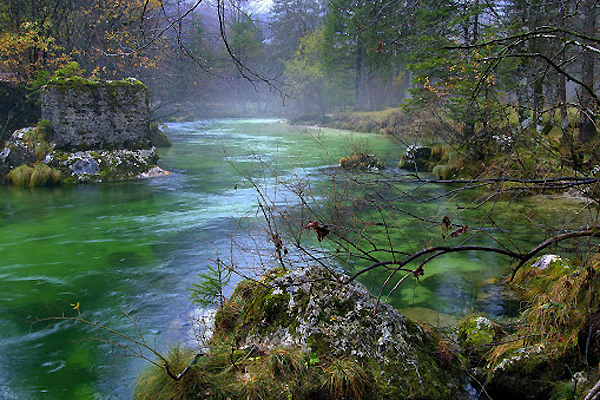 Flowing from Lake Bohinj as the Sava Bohinjka it is a mere 41 km in length, the shorter of the two waterways that join to become the Sava River. 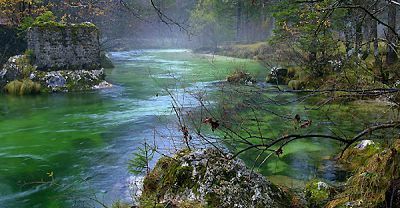 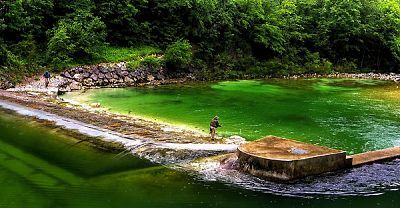 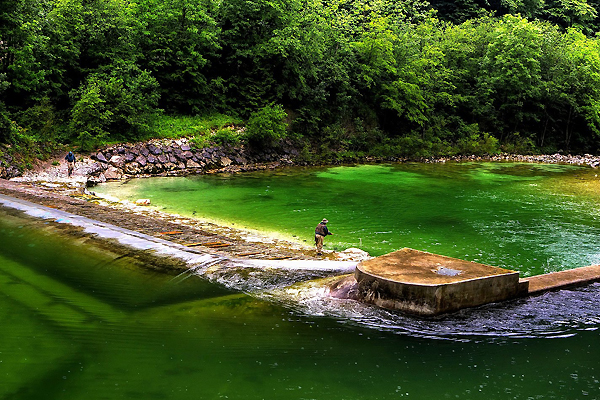 It's one of Slovenia's best Fly fishing rivers and also home to some popular Kayaking and Rafting adventures.